Zane Lowe recently announced his forthcoming “Electrified Tour” connected by Nokia Lumia. From 17th September, Zane will be bringing his blend of cutting edge music to universities all over the UK. Zane is a highly regarded international live DJ and his infamous sets have pleased crowds all over the world, having already played this year at many of the world’s most prestigious events and festivals including: Bestival, Rockness, Global Gathering, SW4, Warehouse Project, UKF, Warriors Dance and Future Music in Australia. 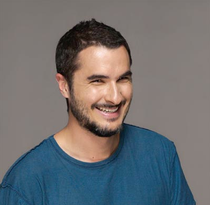 Adam Johnson, Head of Brand, Nokia UK, commented, “Zane Lowe has been an unbelievable pioneer within the music industry over the past 15 years and we are proud to partner with him to take Nokia Lumia to the student community. 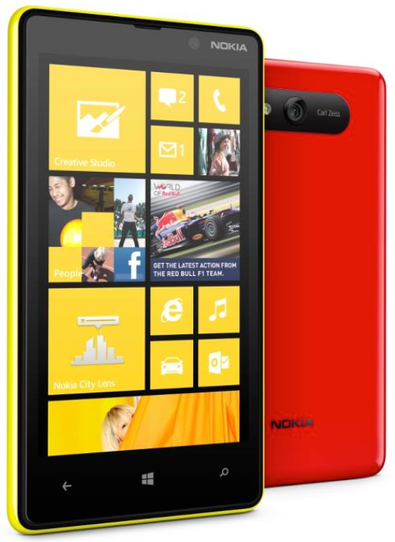 Check facebook.com/nokia.uk for more info.